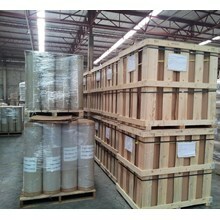 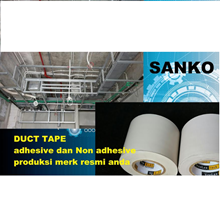 Welcome to PT Sanko Material Indonesia. 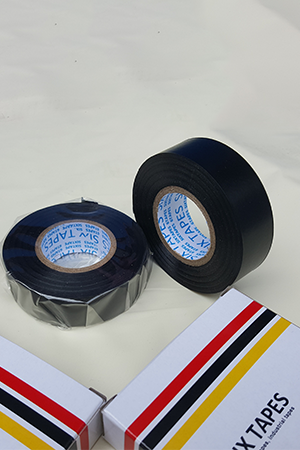 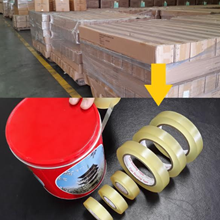 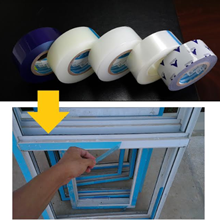 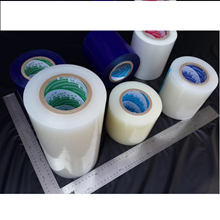 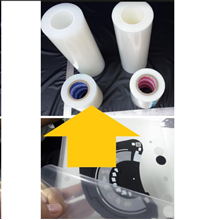 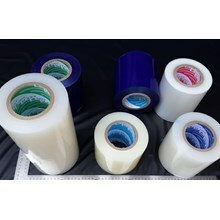 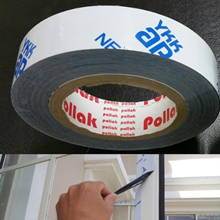 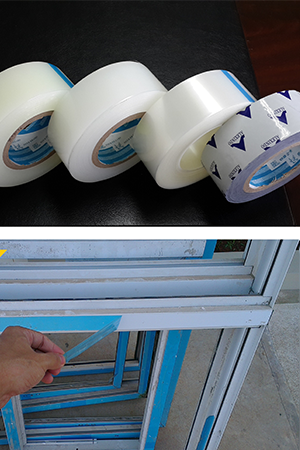 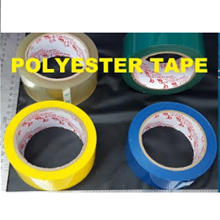 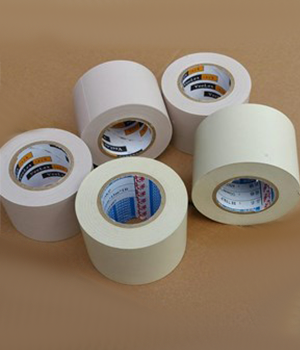 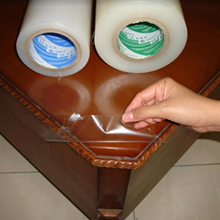 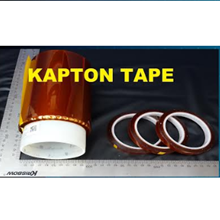 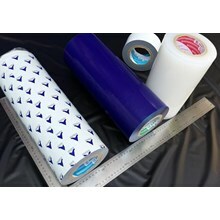 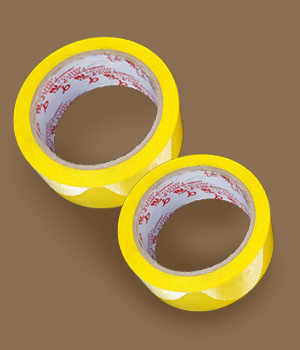 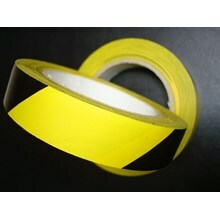 We are a company that established since 2015 engaged in industrial PROTECTION TAPE, ELECTRICAL TAPE, INDUSTRIAL LABEL STICKER, AIR CON DUCT TAPE, FLOOR MARKING TAPE, DOUBLE SIDE TAPE. 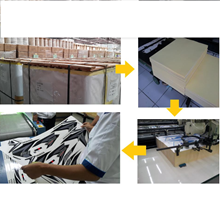 We were in KAWASAN INDUSTRI JABABEKA I , JALAN JABABEKA XVII BLOK U NO 21 J , HARJA MEKAR. 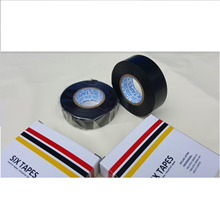 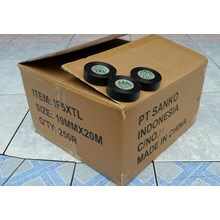 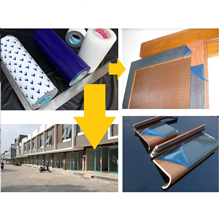 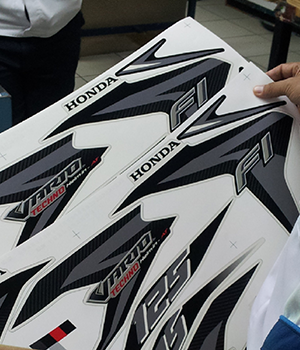 Discover the variety of our best products (protection tape, protection film, isolasi listrik, lakban ac, electric tape, lakban untuk lantai) with quality and the best price you can get.